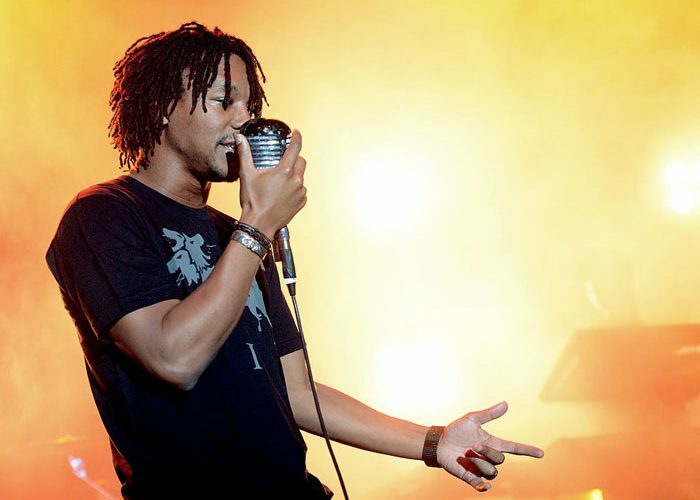 Lupe Fiasco went full on “N.E.R.D.,” on his new single which is an epic freestyle that is causing him a lot of trouble over some anti-sematic lyrics. 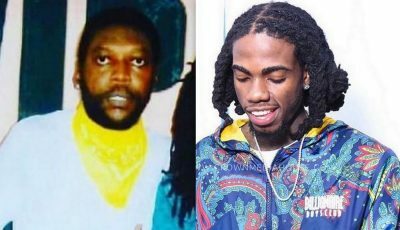 The Chicago emcee is facing a lot of backlash on social media for some lyrics that attack Jewish record label executives forcing him to deefend himself. Some of the lyrics also seems to take aim at J. Cole check it out below.